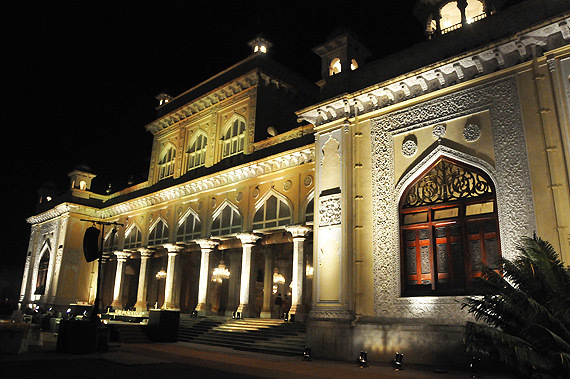 The Conference Dinner was organised at the Chowmahalla Palace of Hyderabad - a palace unique for its style and elegance, on January 12, 2011. The event marked a cultural high-point for the event, with the regal venue contributing, in no small measure, to the grandeur of the event. 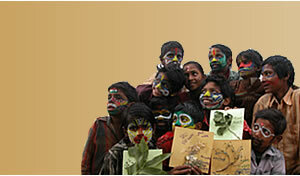 The event was marked by an enthralling performance by ‘Manganiyar’, a music group from Rajasthan.